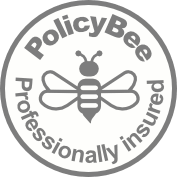 WITH WIDE RANGING EXPERTISE AND STRONG PARTNERSHIPS, WE PROVIDE A PROFESSIONAL SERVICE WITH A PERSONAL TOUCH. THE WEB HAS CHANGED HOW WE DO BUSINESS. WE CAN HELP YOU PUT YOUR BEST FACE FORWARD IN TODAY’S ONLINE WORLD. Commercial websites are all about customer engagement. We can help you create engaging content for your website and various social media platforms. 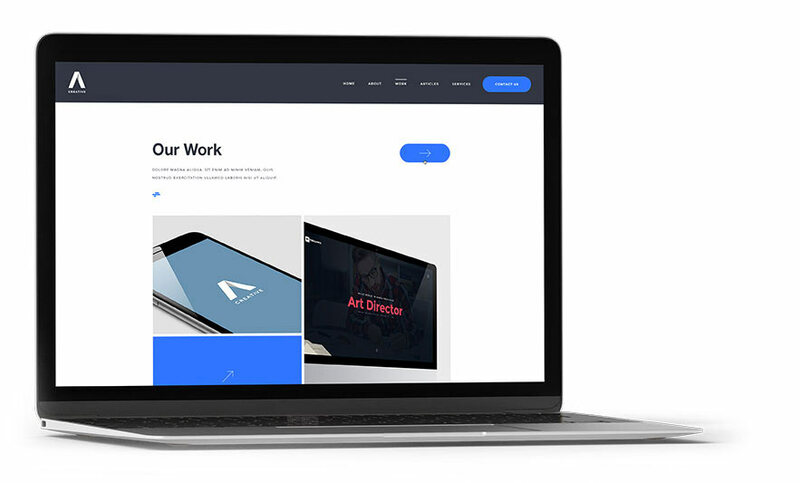 Our designs are always responsive, meaning they look as good on a phone as a computer screen. And if you want your customers to be able to order your products online, we can do that too. 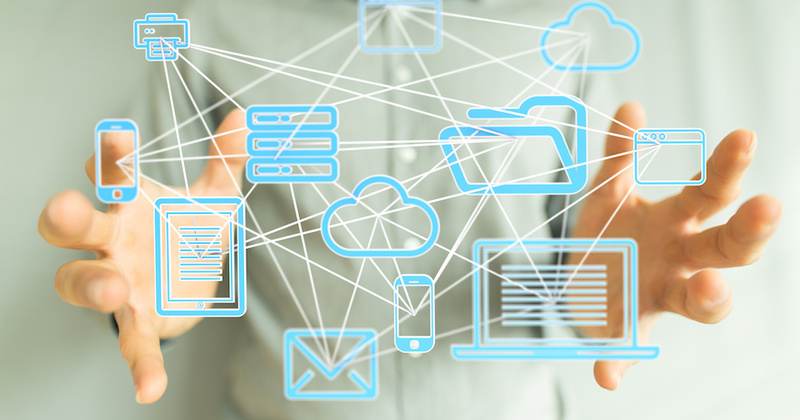 CONNECTED SYSTEMS CAN IMPROVE AUTOMATION AND REDUCE DUPLICATION OF EFFORT. WE ARE EXPERTS AT INTEGRATING WITH 3RD PARTY SYSTEMS. Integration is the process of sending information from one system to another. Through integration we can create a new Facebook post from your page every time you put a special offer on your website, or display your Twitter feed on your home page. We can also perform much more complex tasks, such as updating your stock system when a customer purchases something via your website. This could trigger further actions, such as automatically ordering new stock when you begin to run low. If you have a system that you’d like to integrate with your website, please get in touch. THROUGH OUR PARTNERS MCL SERVICES, WE CAN PROVIDE ALL YOUR INFRASTRUCTURE AND IT SECURITY NEEDS. 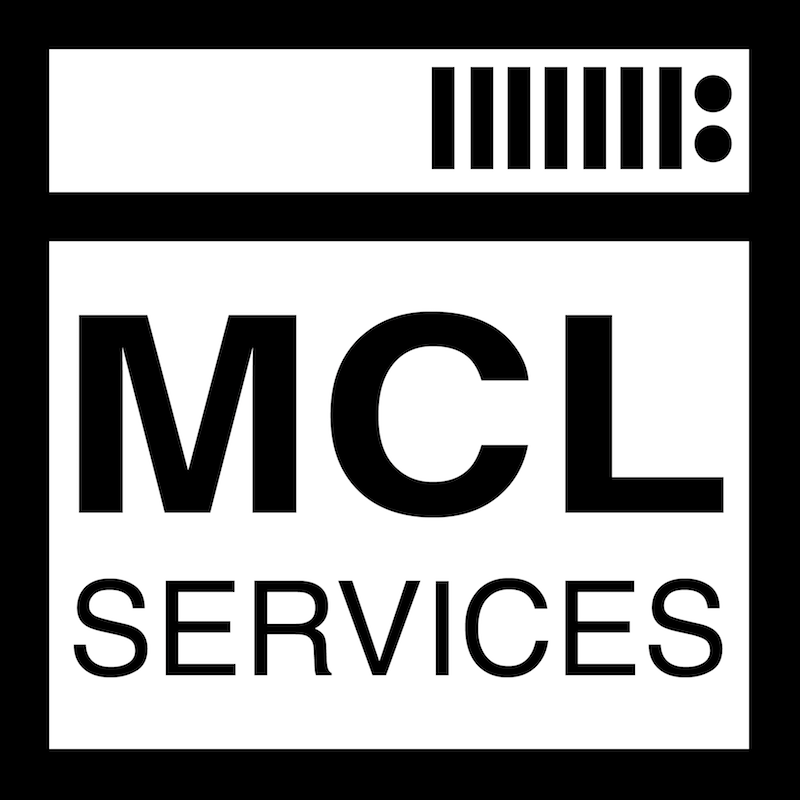 MCL Services provide a range of bespoke technology services, designed to fit the needs of your business. Whether that is a new broadband connection, email services, and managed desktop support through to hosting a web application that serves thousands of concurrent users. We’ve spent over a decade working with some of the world’s largest organisations, and we bring this knowledge and experience to your business, helping you focus on what you set out to achieve.